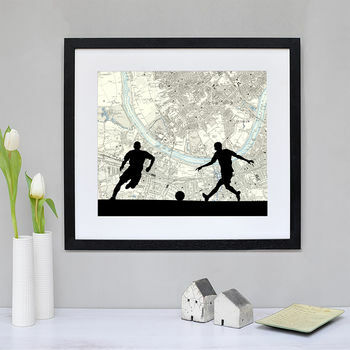 This artwork featuring a silhouette of two football players can be personalised with a vintage map background of anywhere in the world. The perfect present for any keen football player or sports fan, simply provide a postcode where a loved one plays football or a stadium where he watches his favourite team play and we will create your vintage map artwork made to order. 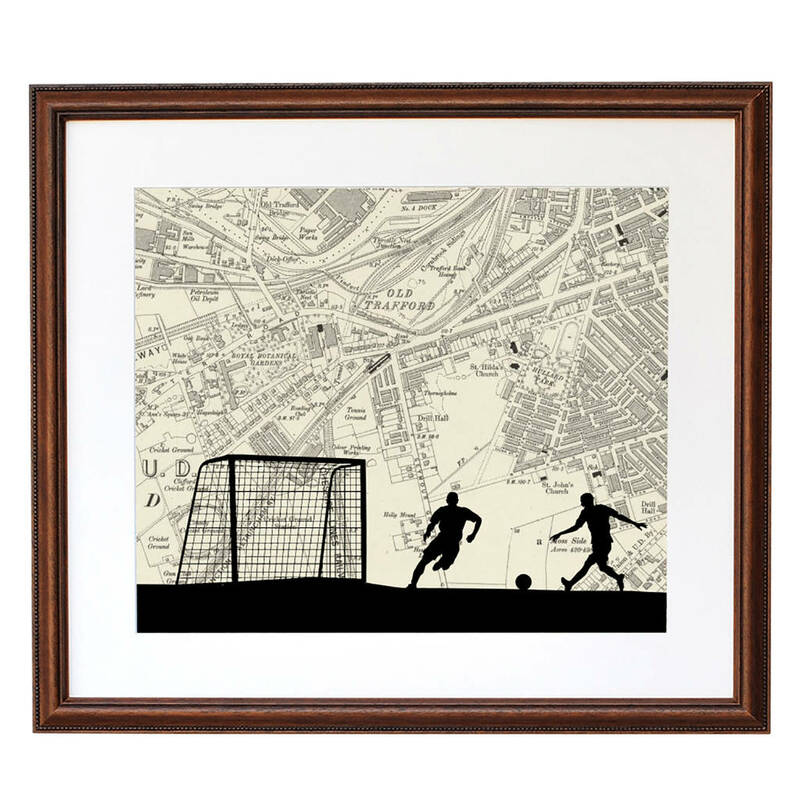 The silhouette is printed over a reproduction antique map of your choice onto fine art paper and mounted in a cream card mount. The map location provided will be centered above the heads of the football players. 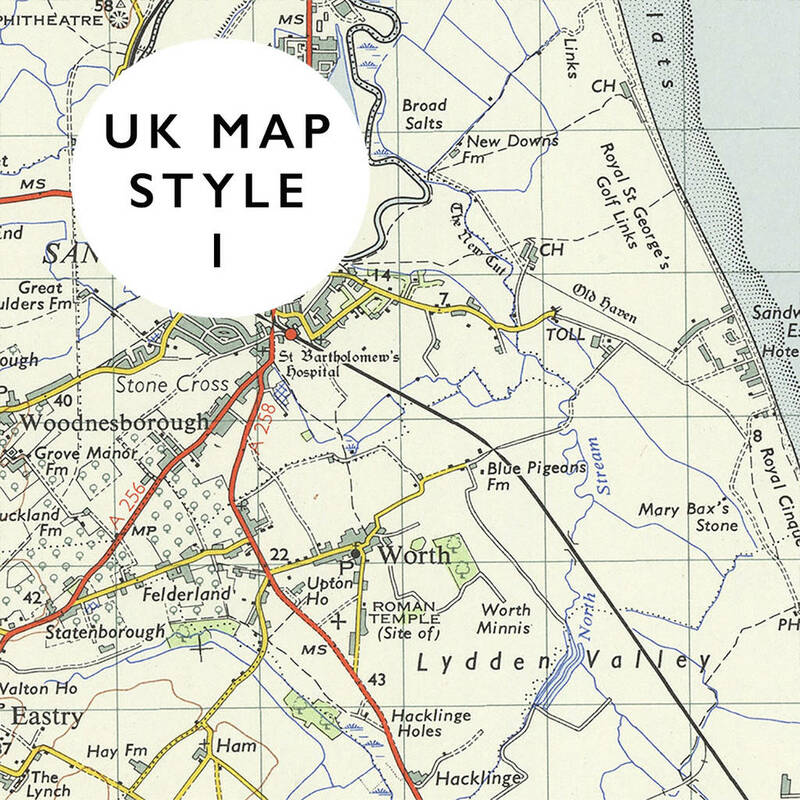 There are 3 map options for UK locations for this product as seen in the images. Map 1 is a colourful map dated 1960. Map 2 is a darker more antique map dated 1895. Map 3 is a close up detailed monochrome map dated 1907. 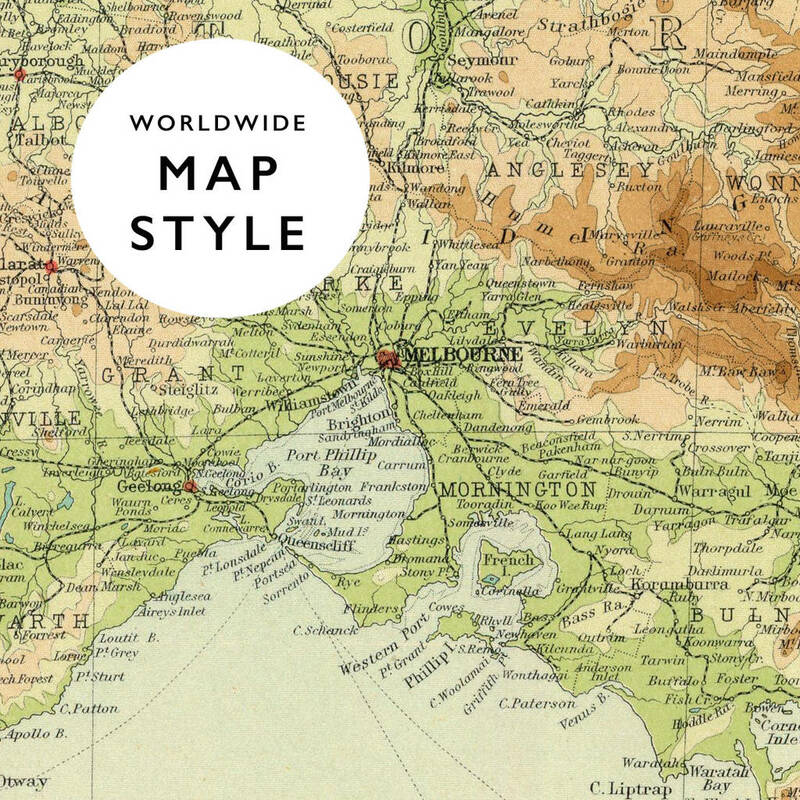 All international maps vary in colour and do not show as much detail as the UK maps focusing on major cities and countries. We have displayed an example in the images above. Please reference your preferred map when placing your order, if you are unsure then send us an enquiry with your order and we can send a proof. 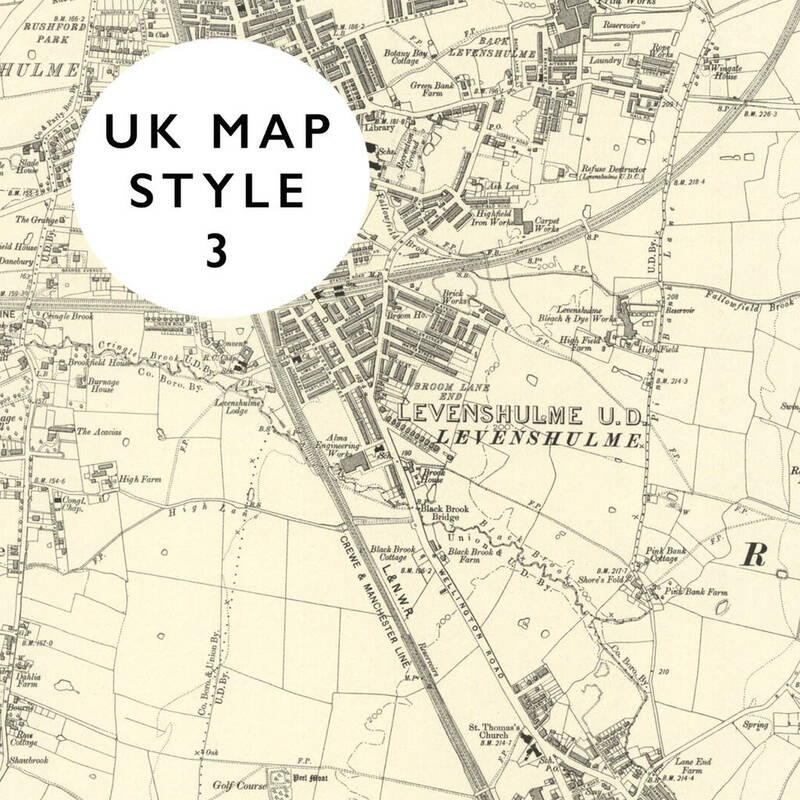 The vintage maps we use vary from reproduction antique ordnance survey maps, London street plans from 1900s and international maps from 19th century atlases. Please be aware that sometimes exact locations or names do not feature on all maps as they may not have been built or discovered when the map was drawn. To avoid disappointment please specify an area as well as a postcode when placing your order. 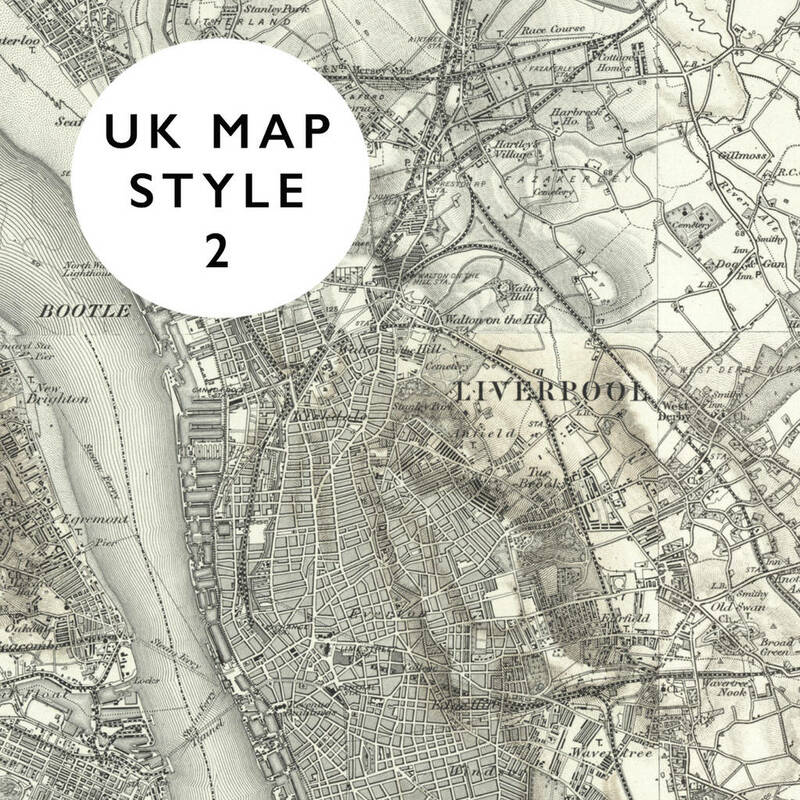 Please also be aware that the maps we use are reproductions of antique maps that can be aged or unclear in some areas, though the majority of maps are in excellent condition. Sometimes sporting stadiums may not be marked on the antique maps if they were not built when the map was published. Please request a proof of your map before placing your order if you would like to check the map and features. Your digital print will be produced on 230gsm premium matt, artist grade paper using archive quality pigment inks. 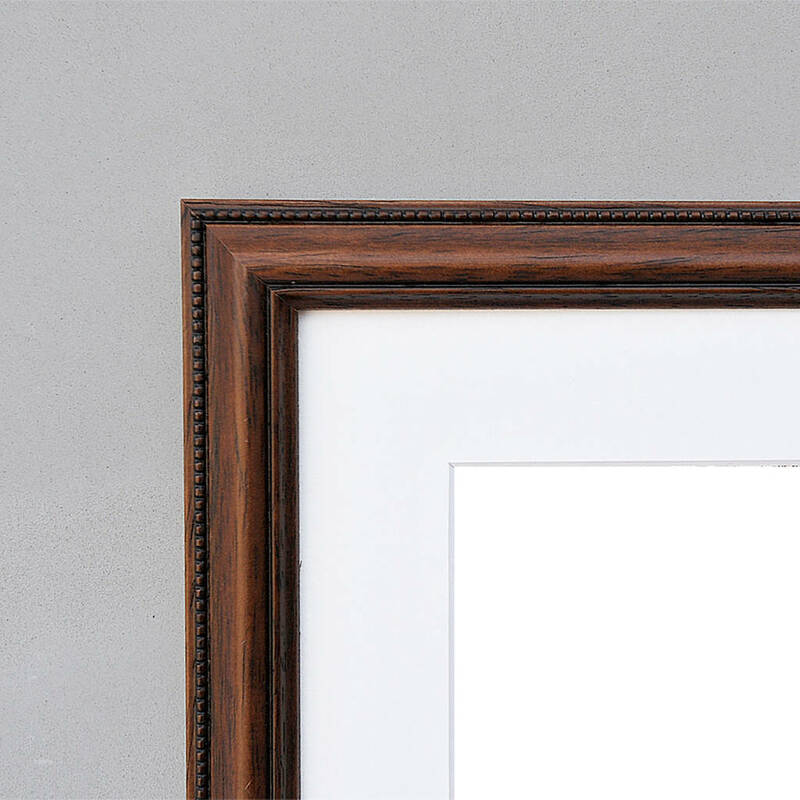 Our frames are made in the UK using FSC approved timber. 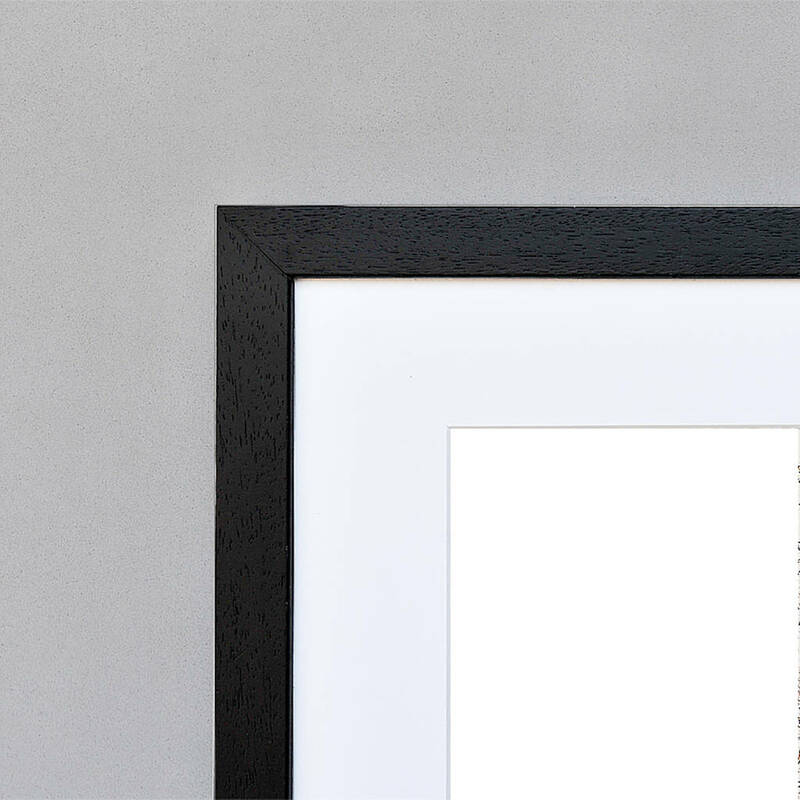 Available in black, white or brown, framed prints are mounted and glazed using high quality float glass. 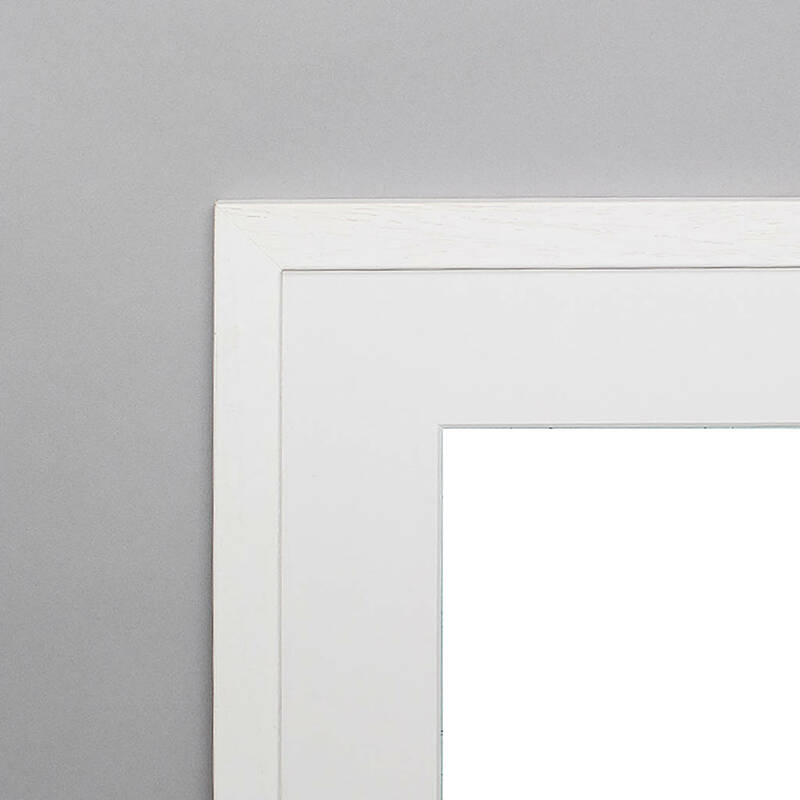 All unframed prints are supplied in a white card bevel-cut window mount. This product is dispatched to you by Atlas & I.